Almost 30 years of experience – Texas A&M and Baylor graduate. We accept all P.P.O. insurances including: Assurant, Guardian, Lincoln Financial, Always Care, SunLife, Cigna, Delta, Metlife and BCBS.-we will file your claim for you. We offer 0% financing. Apply online at carecredit.com. We also accept all major credit cards. 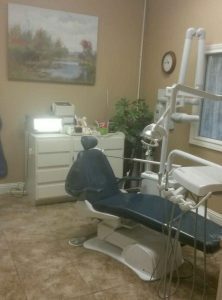 We offer evening and Friday appointments and a full range of services. Nitrous (laughing gas) is available for anxious patients. Just ask! 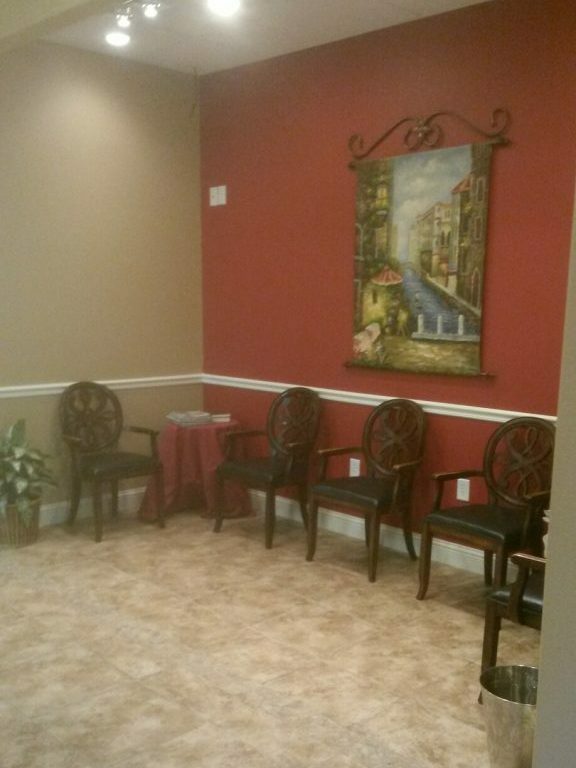 Because we commit to only seeing one patient at a time, our office has a quiet, relaxed atmosphere. We offer excellent crown and bridge prices with dependable quality – bring us any written porcelain or zirconia crown price quote and we will beat it. 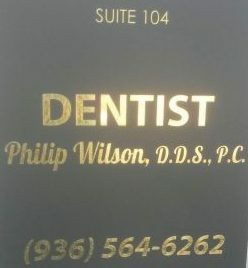 Other services Include: Extractions including many wisdom teeth. Gum treatment/ Cleanings. Tooth colored fillings/ bondings. Removable partials/flippers/ custom dentures. Root canals. Take home professional strength whitening trays.